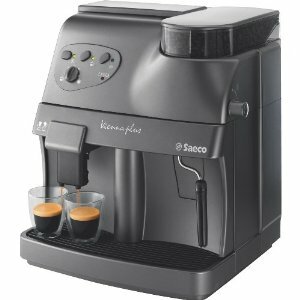 For my coffee espresso machine at home, I just trust one brand, it is Saeco. Have been using Saeco for a very long time and I am assured that this brand is a really durable brand. By its looks, it is very elegant and classy and it fits my kitchen perfectly. Also, it is a 15 bar pump so I am assured that the quality of coffee I have is always the best.